Got plans for Sunday, December 8th? Make some! 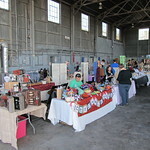 Come to the GLAM Indie Craft Show from 11-4 PM at the Historic Mustang Hangar on Waldo Road near the Gainesville Airport. 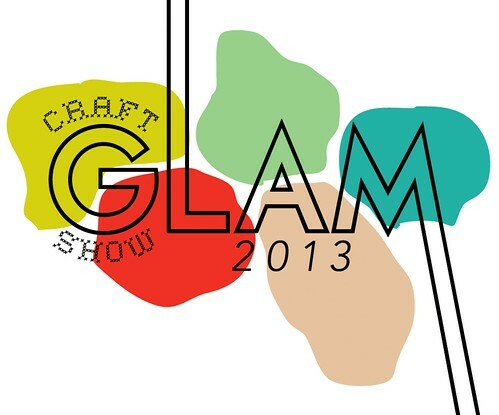 It's $3 admission (kids 10 and under free) and there will be beer, wine, and food for sale. 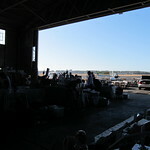 Airplanes and helicopters regularly take off from here - it's a real working airport! 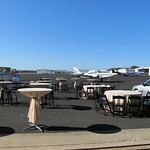 - and last year the tables near the food had a great view of the runway. 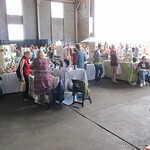 Here are a few highlights from last year - This is such a fun event, from both a vendors and a shoppers point of view. 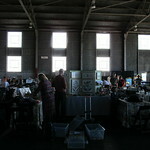 65 indie crafters, artists, and makers; a beautiful day; an amazing location. 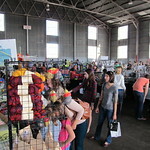 And this year HaldeCraft will have a booth, not just a table, so tripling what I can bring! See you there?